Posted December 6, 2013 by Chelsea Deeley & filed under Arts & Entertainment, CD Reviews, Music. Smooth and sultry, the unmistakable sounds of jazz flow freely from this eight-track disc. Yet another example of that legendary Melbournian musical might, this release boasts intricate string elements accompanied by a pulsing yet distant sounding percussion and of course the stellar swagger of the saxophone. 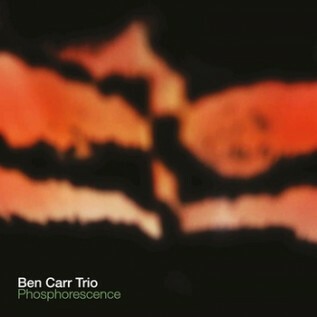 It’s a wonderfully interlaced piece, with Ben Carr’s saxophone the main ribbon that ties it all together. With the instrument, Carr leaves no terrain untouched as he showcases the full extent of his beloved brass instrument.